Do you have Olympics fever? Head to Lake Placid, N.Y. 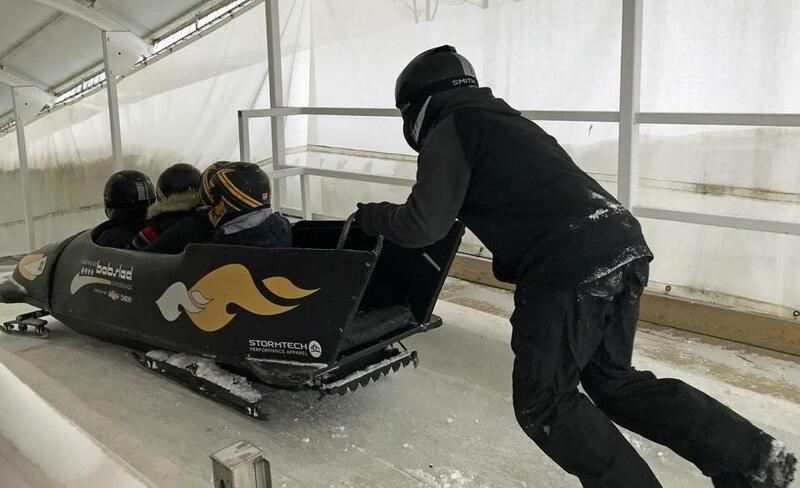 Experience a bobsled run on the track at the Olympic Sports Complex in Lake Placid, N.Y.
Only slightly terrifying, it’s all over in a couple of minutes. And then you’ll want to do it again. The Lake Placid Bobsled Experience takes place at the half-mile point on the same track used by Olympic racers at the Olympic Sports Complex in Lake Placid, N.Y. Happily, you don’t have to decide which of you will be the Brian Shimer or the Lolo Jones — a professional driver and brakeman do all the real work. This sport is famous for its explosive pushes at the start, and acrobatic maneuvering into the sled, but grace isn’t expected of you; your job will be to get into the thing, perhaps sandwiched between a buddy or two, and hang on for dear life. And if that sounds like your cup of cocoa, you will love the Lake Placid Skeleton Experience, in which you lie on your stomach and rocket down a chute of ice. This, too, is the real deal. These are some of the activities that await intrepid outdoorsy types at Lake Placid, home of two past Winter Olympic Games, in 1932 and 1980. (Remember the “Miracle on Ice”? It happened here.) 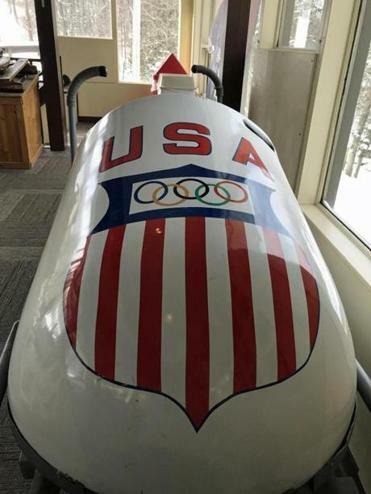 Although many Olympic venues around the world sit idle, or fall into disrepair after the Games, “Lake Placid continues to attract top-level international competition in alpine and Nordic skiing, luge, bobsled, skeleton, figure skating and hockey,” says Jon Lundin, communications director for New York State’s Olympic Regional Development Authority. Elite athletes continue to train here, and 140-plus are competing for gold at the 2018 PyeongChang Olympic Winter Games. Besides hosting two Winter Olympics, the region has sent athletes to every Olympic Winter Games since their inception in 1924. 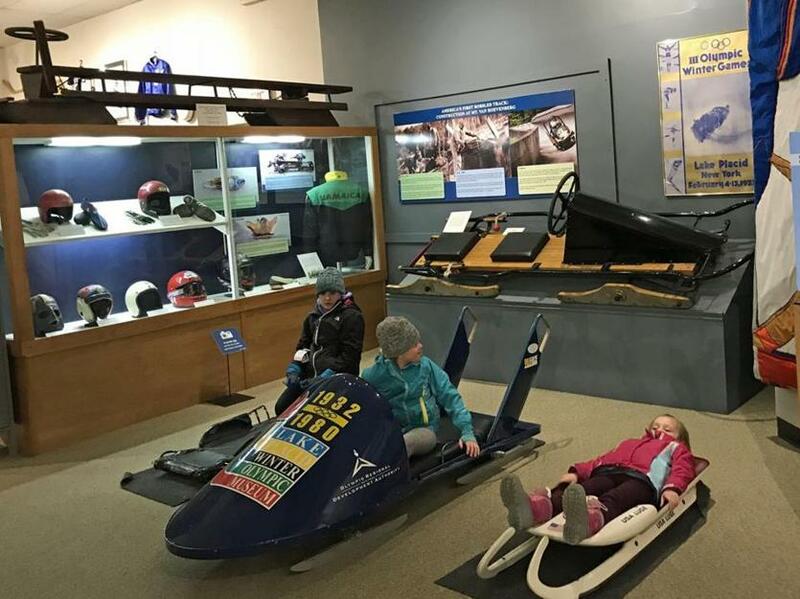 The Lake Placid Olympic Museum offers something for everyone. Lake Placid, N.Y., is about 254 miles northwest of Boston; driving time is between 5 and 5½ hours. Cape Air (www.capeair.com) offers flights from Boston to Adirondack Regional Airport in nearby Saranac Lake.